You are attracted by the advantages offered by the Villa Bungaroo? 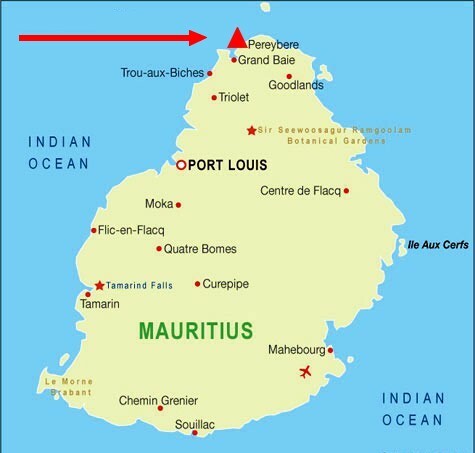 You particularly want to spend great holidays in Mauritius? Check the periods that are still available for rent. The calendar below shows real-time periods available and those that are already booked. Check it out to see if the desired period is available. (click on the arrow to the right of the month to view the rest of the year). (water, electricity, air conditioning, Internet access). – The cost for each additional person is € 10 per day. – Weekly cleaning is charged € 30 (payable locally). – Deposit: 30% of the total amount (payable on booking)..
– Soldes : Sales: 70% of the total amount (to be paid 15 days before arrival). – Payment: bank transfer, cash, French bank check issued in France. – Currency: The payment is usually made in Euros, unless otherwise agreed.